On a difficult day for the likes of us less experienced this fly brought the grayling up and put a 14 inch specimen in the net. This fly was unknown to me until I found it at the Essential Fly but I'm pleased I found it. The brownies in my local rivers seem to love it - along riffles, in pools and by the banks - I have caught trout every time I've fished it. Love it! Just like the JC Olive, There is something special about this fly. The trout at my local fishery couldnt get enough, Really savage takes. 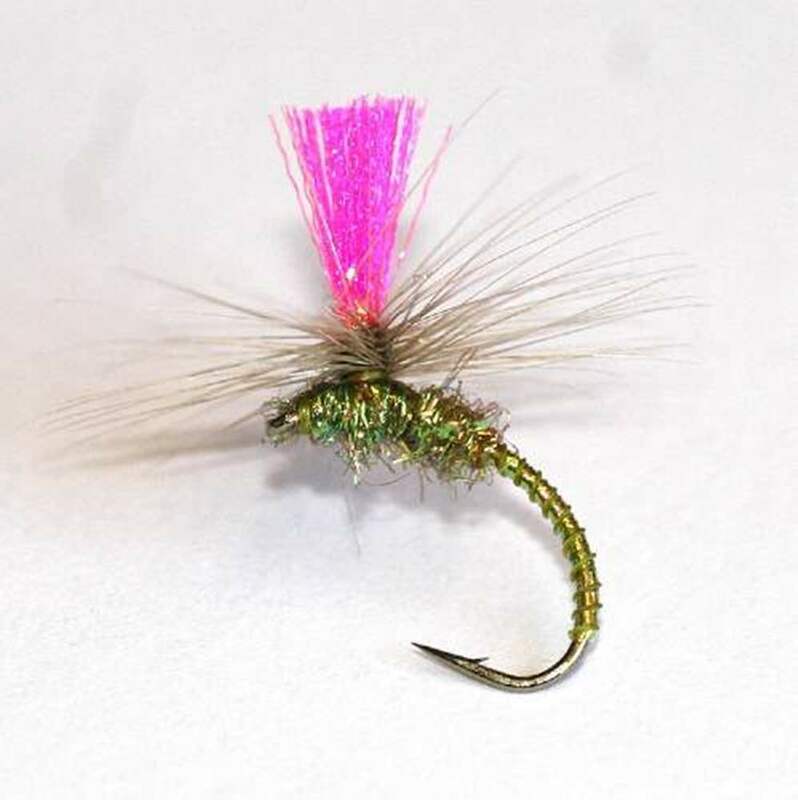 My old fishing mentor had a saying, “when it looks right, it generally is right” and the Nanny Carr's Olive Emerger is an exquisite looking fly, its olive translucence lights it up on the water and fish cannot seem to resist it. I’ve caught many fish with it off the top the water throughout the winter.